If you are about to embark on your first business you want everything to be just right. You want to make sure you have a great product or service to offer. You also want to have a great business plan to make sure your business succeeds. The world around you is full of useful and free information to help start, grow and develop your start-up. However, sometimes the amount of information can be overwhelming. 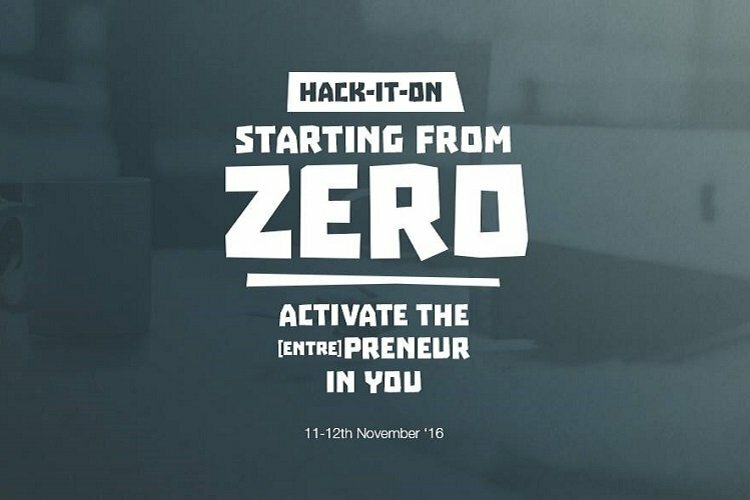 Fortunately this November you can attend Hack-It-On, an event organised by JCI Malta. There is no entrepreneur in history which was perfectly ready to start a business. You might have an idea but no funding, or maybe funding by not experience. You don’t need to know everything before starting your business. Instead, you build your knowledge and resources as you grow your business. Hack-It-On is an excellent opportunity for you to learn how to handle different aspects of your startup, learning from real Maltese entrepreneurs. 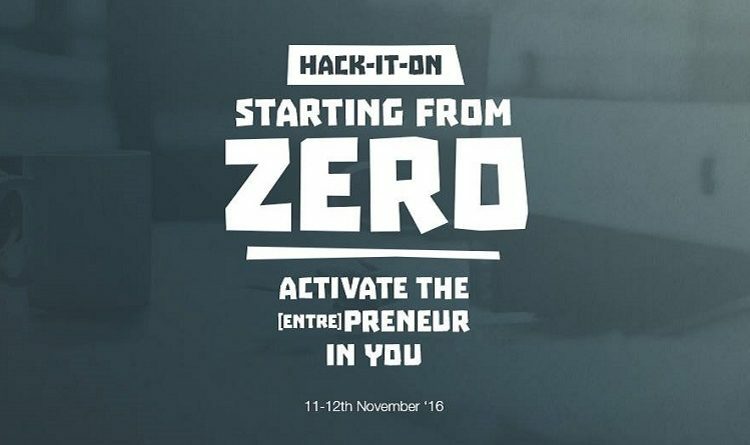 Hack-It-On is also a great event if you wish to start a business in Malta but don’t have a clear idea yet. You will meet a lot of people that have already passed through the challenging process of launching and growing their businesses. You will also have the opportunity to network with established and upcoming entrepreneurs. 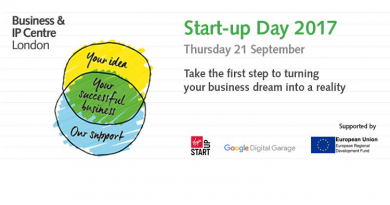 The event also includes workshops where you become part of a team and discuss a business opportunity. This will helpful fulfill your number one priority to be a successful entrepreneur; investing in yourself. The Fun Entrepreneur will be presenting the event and will also be giving a brief introduction about starting your business. You can prepare any questions you may have and ask them during the days. You probably already know about The Fun Entrepreneur and our blog. Allow us, therefore, to introduce you to some of the other speakers and motivators you will meet. Charlene Mercieca has been running her own all-natural and handmade cosmetic and beauty product boutique under the name of Soap Cafe for the past 6 years. She is an avid researcher of alternative remedies and a qualified beautician. She is also a product designer, herbalist, makeup artist, a spa consultant and lover of all things handmade. Her passion for natural and holistic alternatives fired up at the age of 16. At that tender age, she had already experienced varies ailments including eczema, severe alopecia, IBS, extreme weight loss and weight gain. This resulted in ill health. When all conventional treatments failed and she had nothing else to lose, she was introduced to the beautiful world of holistic therapies. 13 years later, Soap Cafe was created. It brings together holistic health, beauty, art, and design. Today, Soap Cafe produces over 50 different handmade soaps for all skin types and ailments. They also provide a variety of lotions, balms, and scrubs for a healthier and more beautiful skin. Most of the Cafe’s products are made with local ingredients. These include olive oil, goat’s milk and purée’s of seasonal local fruit, including prickly pears and pumpkins. With over 20 years’ experience in the IT industry, 10 of which in business development, Edward has been involved in starting off new building products and services for major companies both locally and globally. His latest project is the Microsoft Innovation Centre making it one of the most active Microsoft Innovation centres in the region and the first to support IT start-ups in Malta. It will also serve as the location for Hack-It-On this November. Mr. Alexander Borg, MSc (Derby), is the mind behind the acceleration programs run at the MITA Innovation Hub which he continues to manage and grow. Alex first joined MITA in 1995. Prior to that, he worked for several years as a technical author and copywriter in the industrial hinterland of north-east Italy. His experience spans project management, IT outsourcing, business analysis, change management, customer relationship, and strategic planning and policy development. He is the co-author of Malta’s National ICT Strategy 2014-2020 and represented Malta in a number of European Commission ICT/R&I related program committees. Passion, empathy, and deep thinking are key drivers in everything he does. Lawrence Zammit is a graduate in economics of the University of Malta. He obtained his Master’s degree in 1980. He is a founding partner of MISCO, an independent Maltese consultancy firm. The company provides marketing and human resources development services, with offices in Malta, Italy, and Cyprus. At MISCO, Lawrence has developed the market research division of the organisation. There he directed a number of local and foreign research assignments. He also conducts training and development programs on a regular basis on strategic management and marketing topics. He is a consultant for a number of business organisations across a range of economic sectors. Lawrence Zammit serves as Chairman of the Board of Directors of Grand Harbour Marina plc (a member of the Camper & Nicholsons Marinas Group), Atlas Insurance PCC and Vilhena Funds Sicav plc. He is a member of the Board of Directors of PG Holdings Limited and Mariner Finance plc. Lawrence is also a member of the European Society of Opinion and Marketing Research. He has also held the post of Chairman of the Board of Directors of Air Malta plc, Malta International airport plc, Malta Enterprise and the ETC. Martynas Sukys, is a business consultant, business developer, and project manager. Has a vast experience in innovation management and business development while working in various companies all around Europe. Until recently, he had been working with innovation technologies like Virtual Reality Solutions. There he was doing presentations for large companies, including Channel and Air France. Prior to that, he had been developing international marketing projects. Martynas also worked for European Commission as well. Today, he continues his career in Malta and is happy to meet attendees of Hack-It-On. All those who would like to improve their professional skills in delivering visually attractive content should definitely speak to him. Hack-It-On will take place on the 11th and 12th November 2016. The Microsoft Innovation Centre at Skyparks, Luqa will house the event. Places are very limited. This will guarantee that you will have a very personal experience, rather than just being a member in a crowd. Book your place now. Unfortunately I was unable to attend this year’s event but from what you posted on Facebook it looks like a great experience. I hope to attend next year. Yes, indeed, Thomas, this year’s event was successful since many of those attending left with good knowledge of how to get their idea off the ground. Be sure to subscribe to receive notifications on this and other events. I have been looking for an event like this but I missed it this time. How can I know when another will take place? The best way is to become a JCI member to be kept up to date with all their events. The event has a Facebook page https://www.facebook.com/groups/1611666802468723/ which you can join. We will also advertise the next events on our own social media pages, so be sure to become a fan there too! Everyone loves what you guys @ JCI tend to be up too. Thanks for the support and your lovely comment.